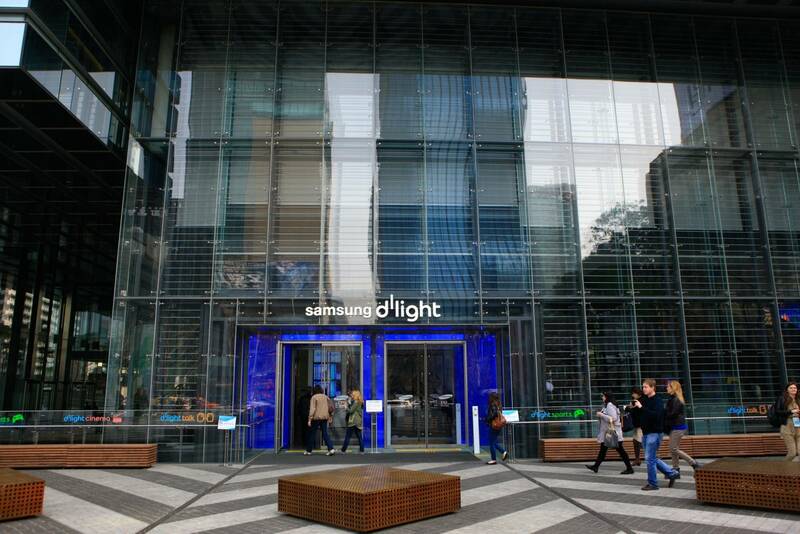 Explore fascinating IT-related products at the Digital Pavilion in Sangam-dong and see Samsung's latest line-up of products at the Global Exhibition space in Seocho-dong. 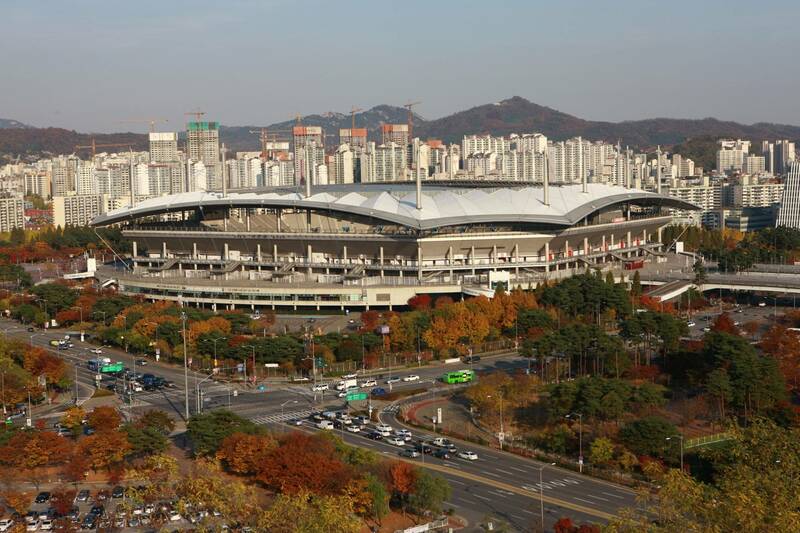 Visit the Seoul World Cup Stadium and the Convention and Exhibition Center - one of the largest convention centers in South Korea! 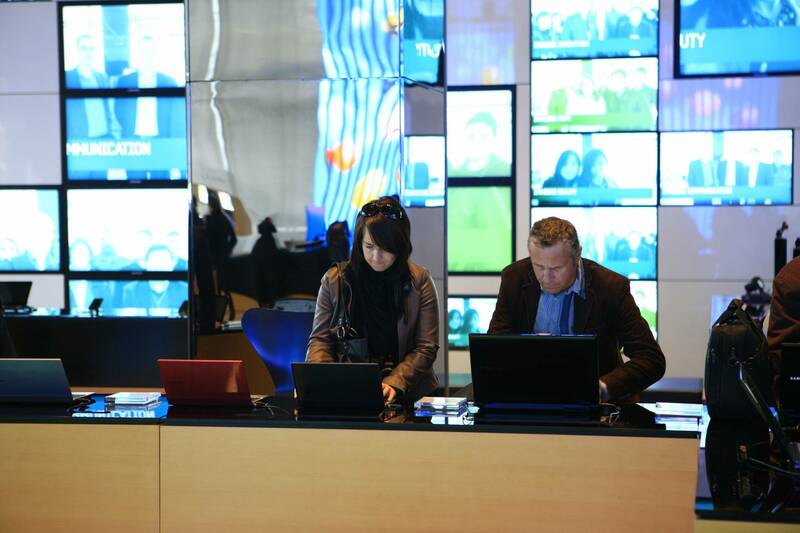 We start at the Digital Pavilion located inside the the Digital Media City in Sangam-dong. 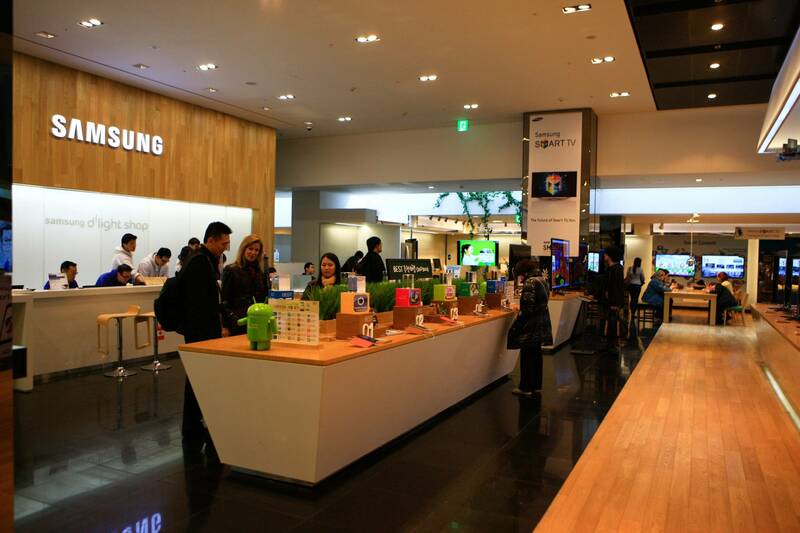 Discover fascinating IT-related products in its ubiquitous Lifestyle Experience Center. 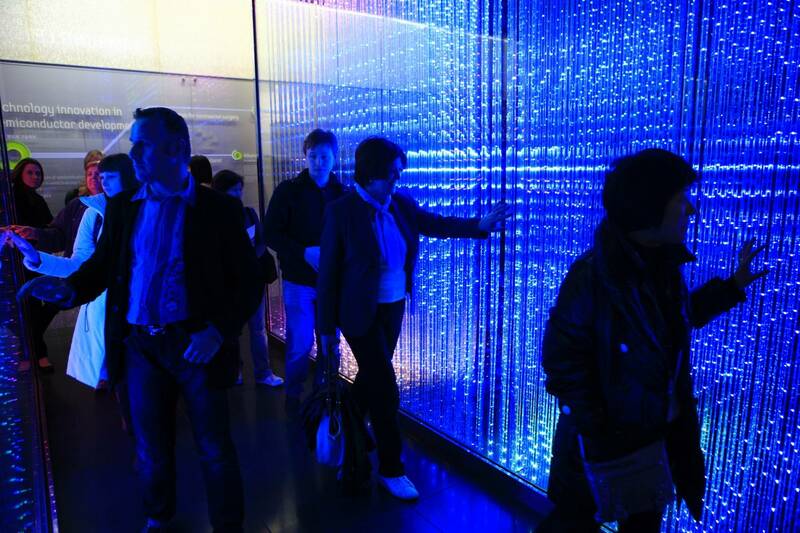 The four-story building, which covers a total area of 9,721 square meters, holds about 40 items on display. The Exploration Hall and the Imagination Hall are popular attractions among children.